If you’re looking to upgrade your island lifestyle with a couple new tech accessories you’ve come to the right place. 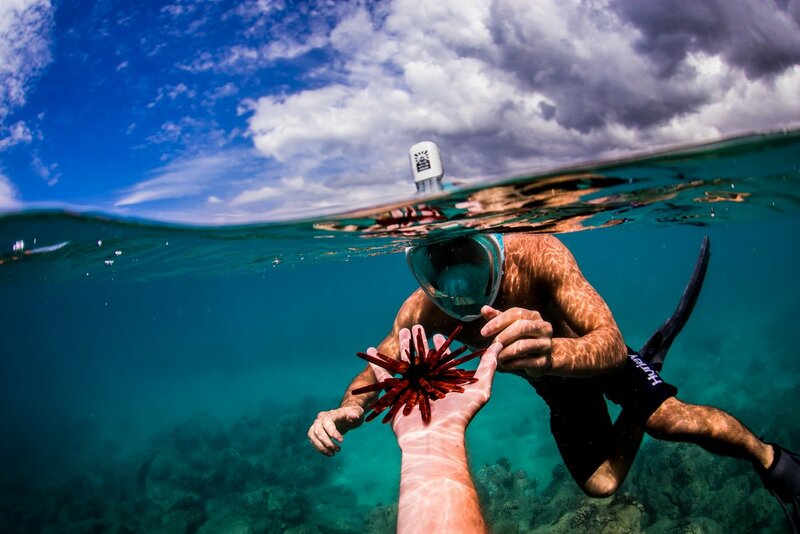 We’ve compiled a trusty guide of the best tech gadgets for life in the Cayman Islands. 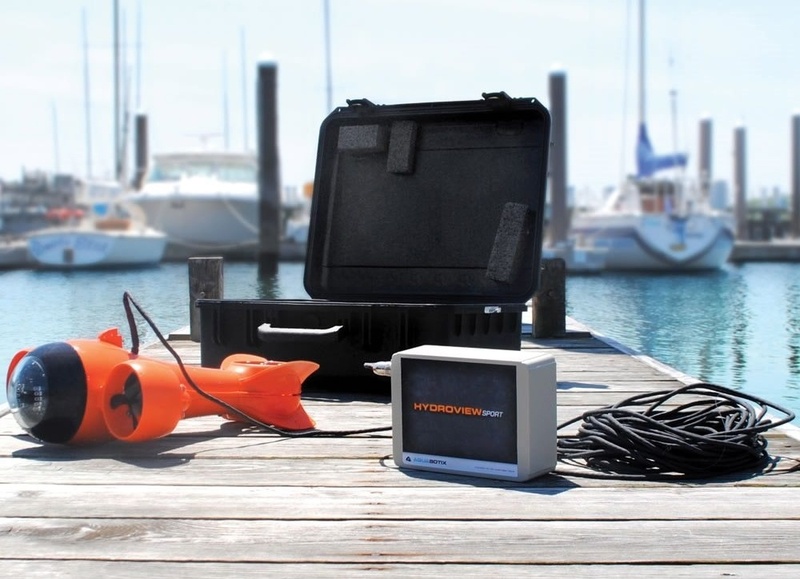 The HydroView Inspector is a remotely operated vehicle (ROV) equipped with an underwater HD video camera and LED lights. 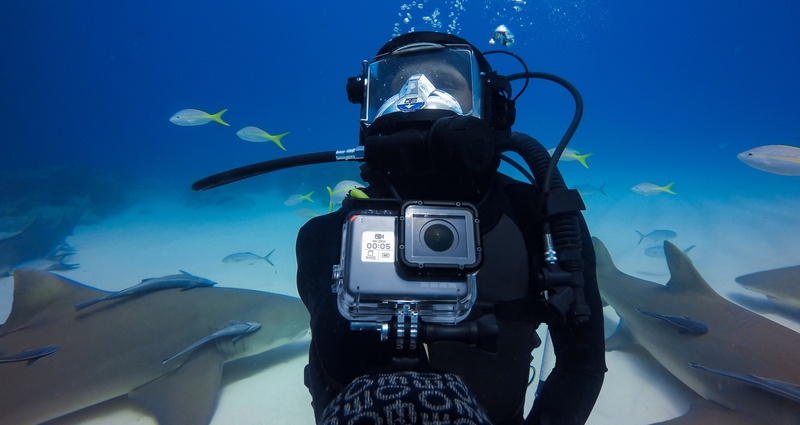 Using this “vehicle,” you can explore the underwater world and see the live video stream and capture stills. You can navigate it through the water to take it where you want it to go and position it properly to get the best possible angle for recording videos and taking pictures. The best part is that the software or app you use allows you to share the pictures you are seeing with your circle of friends and followers on social media. The HydroView Inspector is therefore an ideal way to be an underwater explorer without getting your beak (or anything else) wet. Experience high-speed fun on open water without the hassle with the Radinn G2X Electric Jetboard. Simply grab your G2X and take it on the water to experience this innovate sport that doesn’t require waves, wind or even a boat. Additionally, the G2X reaches speeds of up to 58 kilometers per hour, with barely any noise. It also allows you to ride for hours with a replaceable battery that just takes seconds to change. Plus you don’t have to worry about maintaining it or performing a messy oil change. Furthermore, just plug and play to customize your jetboard. 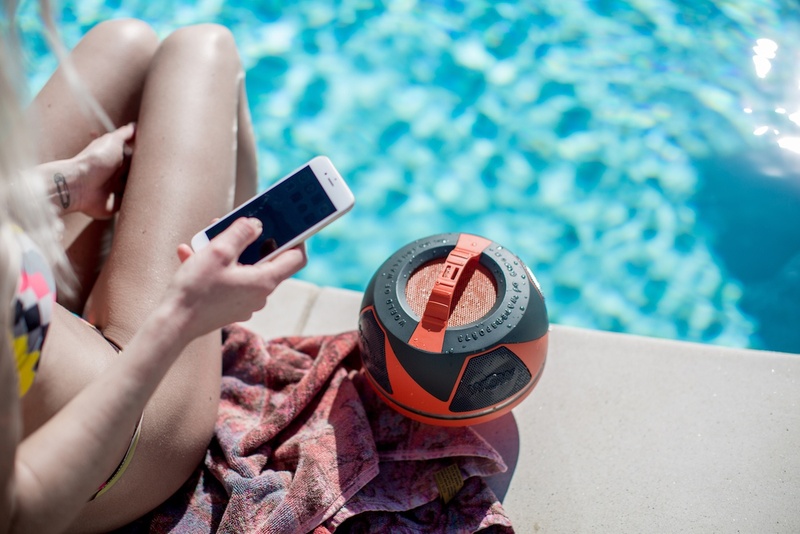 The G2X also comes with a waterproof, wireless handheld remote that enables you to set your speed. Likewise, the remote features a light guide that displays battery levels and even vibrates when you should return to shore. Finally, the G2X is available in white and black. 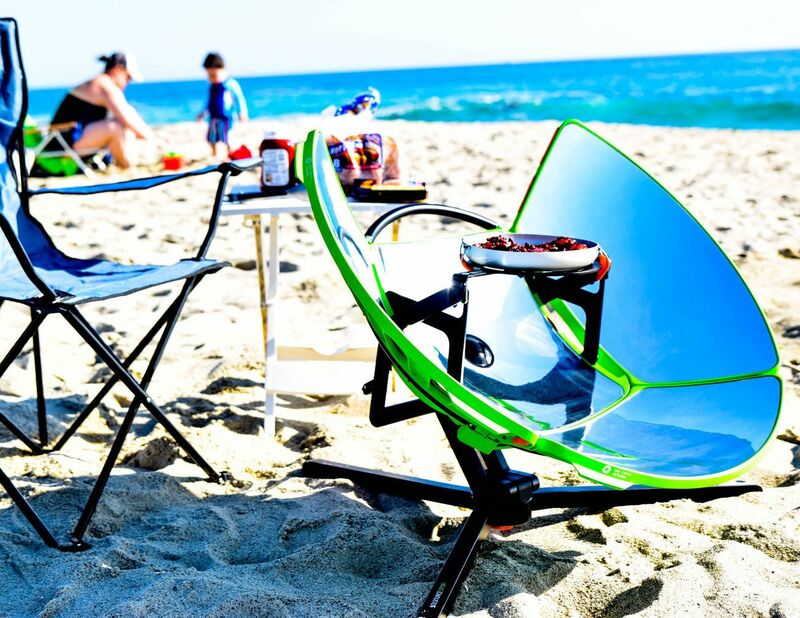 Cook your food to perfection anywhere with the SolSource Sport Solar-Powered Stove. Using the power of the sun, you can take the stove with you on the go. The secret to the SolSource Sport is in the design. The multiple panels help to reflect and intensify the heat from the sun. In the center of the SolSource Sport is a tray to hold your dish. You can use pots, pans, ceramic, metal, or even a kettle. The captured sun redirects the heat towards your dish to make cooking any dish a breeze. In fact, you can use it in full sunlight, partial sunlight, or even in the cold. As long as you can see your shadow, the SolSource Sport will work. This stove is ideal for camping, beach barbeques, boating, and everywhere in between. It comes with a carrying bag and breaks down in just three minutes. 8) Bixpy Jet – Powerful. Portable. Modular Water Jet! The Bixpy Jet is an electric water-jet propulsion system designed to attach to virtually anything that needs a motorized boost in water. 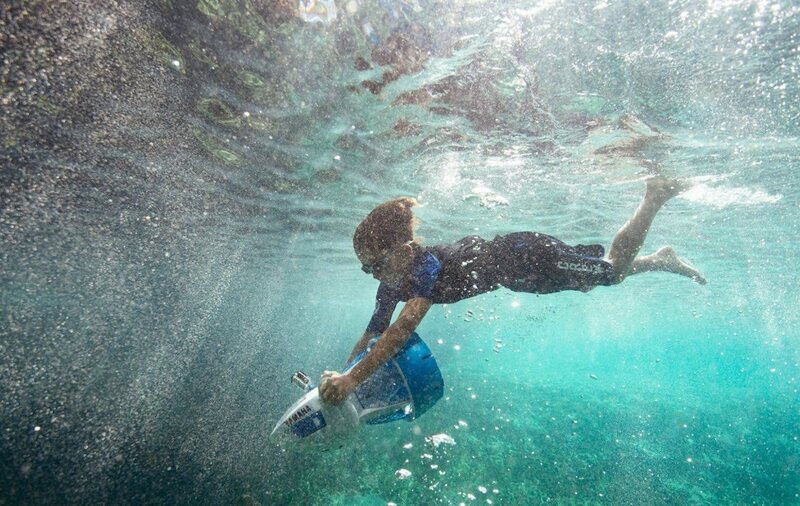 You can attach a Bixpy Jet to your kayak, standup paddle board or even hold one underwater as a diver propulsion vehicle (DPV) to boost your snorkeling or scuba diving. 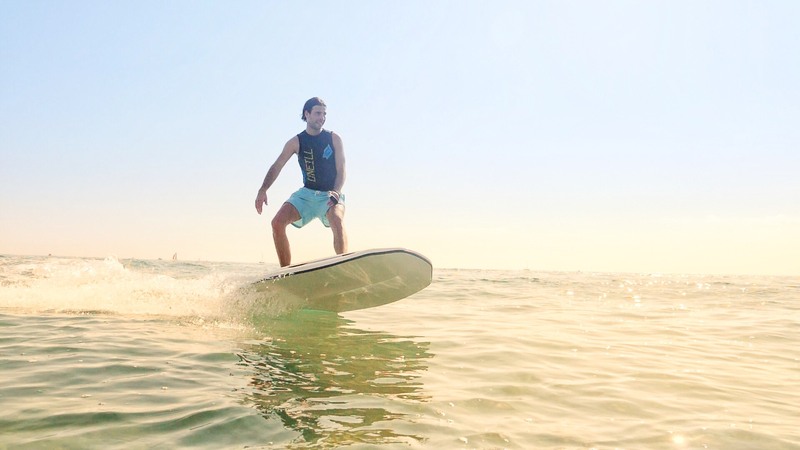 The Bixpy Jet is a revolution in the world of water propulsion. At 11″ and weighing 2 lb (1 kg), this mighty motor generates enough power to push a kayak up to 7MPH or a diver up to 2.5 MPH! The Sportline HydraCoach Intelligent Water Bottle is the world's first interactive water bottle that thinks while you drink! It calculates your personal hydration needs, tracks your real-time fluid consumption, paces you throughout the day and motivates you to achieve and maintain optimal hydration. Doctors, Nutritionists and Fitness Trainers all recommend that we drink more water yet there has never been a device to help individuals adhere to the expert's recommendations. 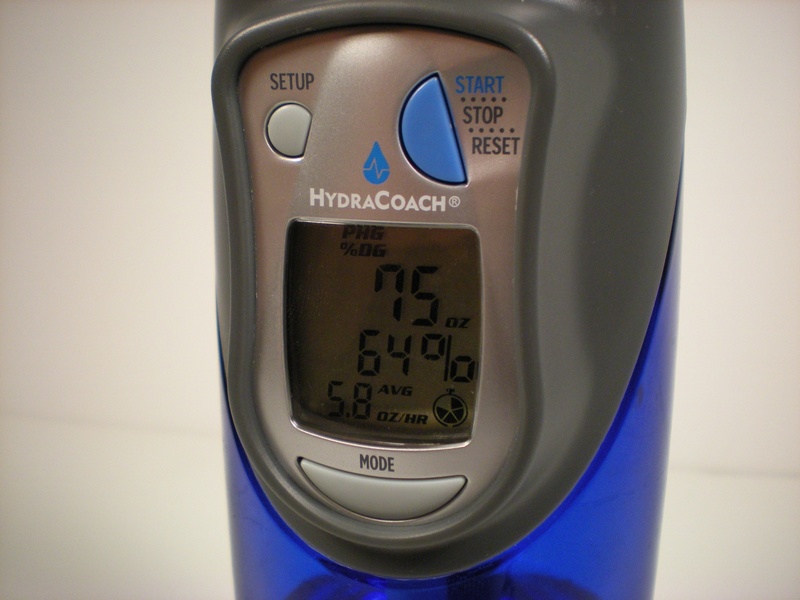 The HydraCoach is a breakthrough in personal hydration monitoring. 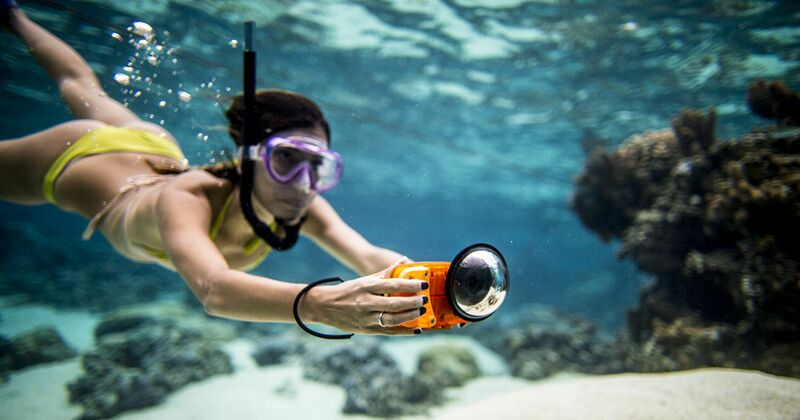 The Watershot PRO is an exceptionally robust, professional dive camera housing for your iPhone. The iPhone is fully suspended within the housing ensuring the phone and screen are effectively shielded from wear, tear, shock and pressure. Download the free Watershot App, available at the App Store and on iTunes, designed to maximize camera functions from the basics to rapid fire, focus lock, front and back camera use, GPS overlays. 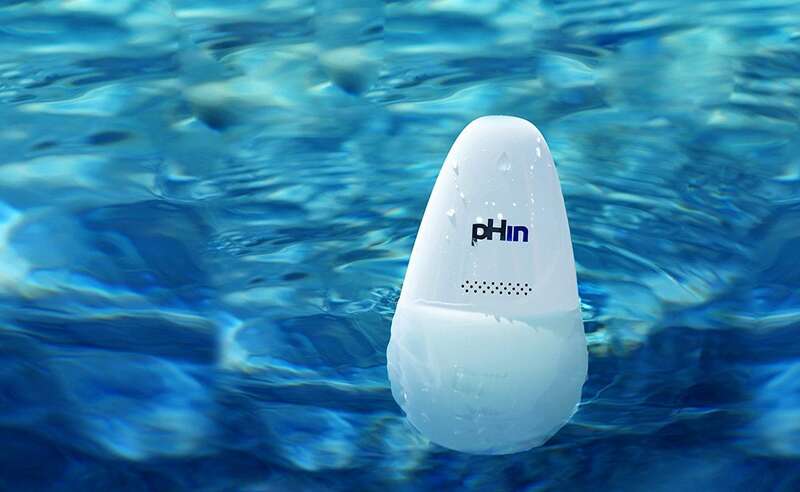 Take your iPone up to 60 meters/195 feet underwater!